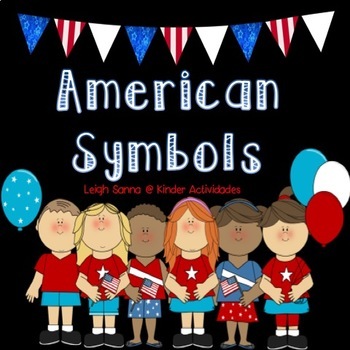 This book is for Elementary Students who are learning about basic American Symbols. 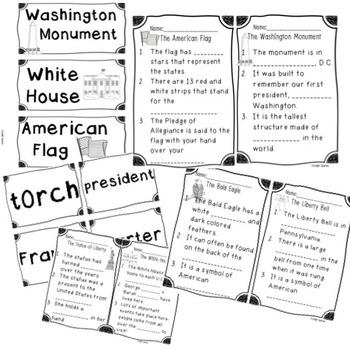 The book incorporates writing skills and Social Studies content. 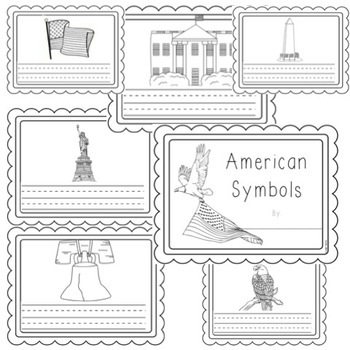 Each page allows for coloring and identifying the symbol, as well as for writing a short description about what the symbol means. The book is intended to be completed over multiple days and to be supplemented with Non-fiction books to help provide students with the necessary information for completion. Also included are posters for each American symbol. 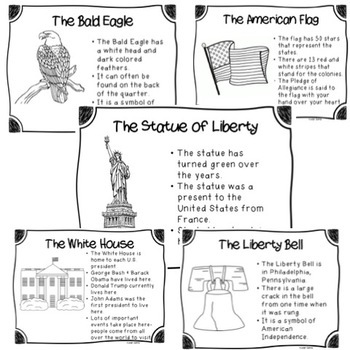 Hang on the board, use during each lesson, or make a book to share with the class.